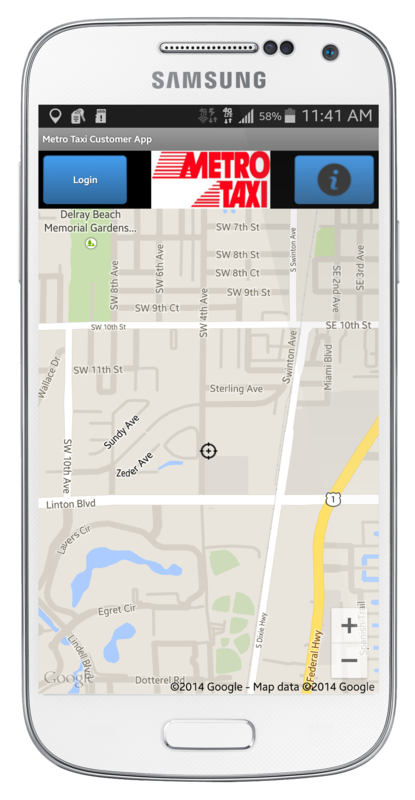 Announcing the Metro Taxi Florida App! 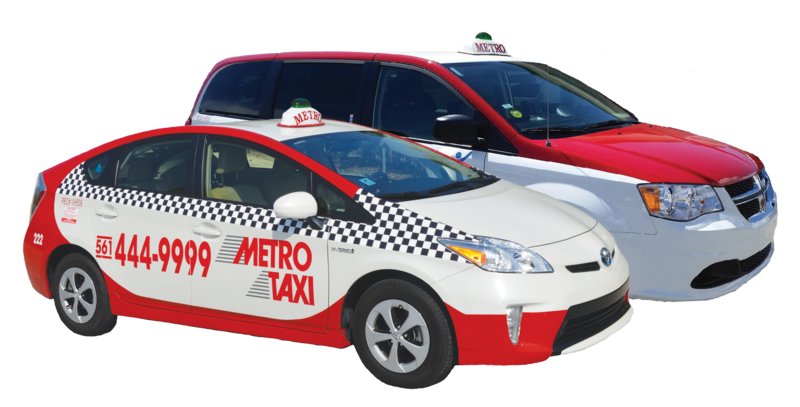 the Metro Taxi Florida App today and get a ride within minutes! Americans with Disabilities Act with drivers that have extra training and customer service qualifications. 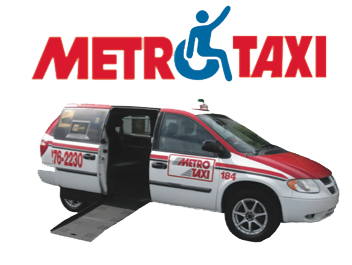 Reserve your accessible ride today! 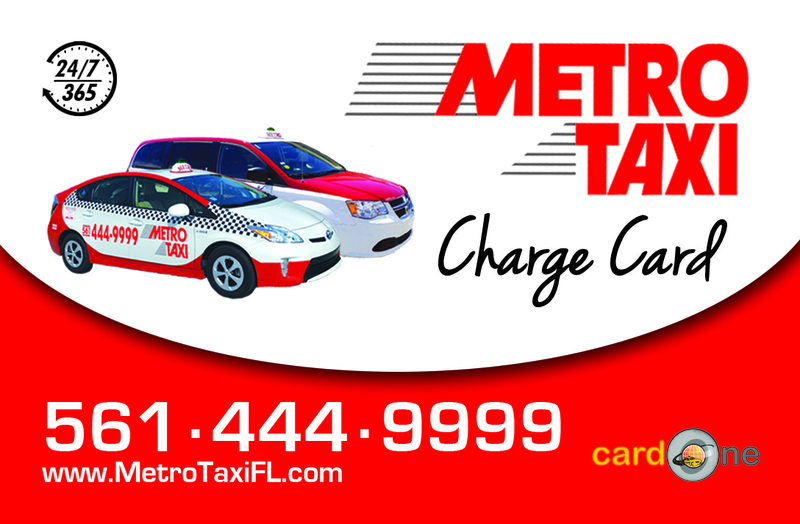 Metro Taxi now offers Gift Cards and Debit Cards! Are you interested in a cashless cab ride? 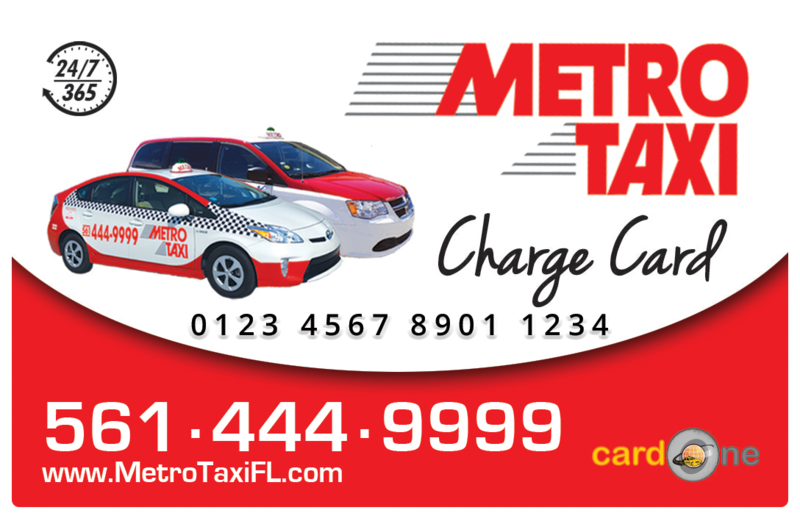 also offer the Metro Taxi Gift Card, the ideal gift for any transportation need. Check out our new rate calculator! 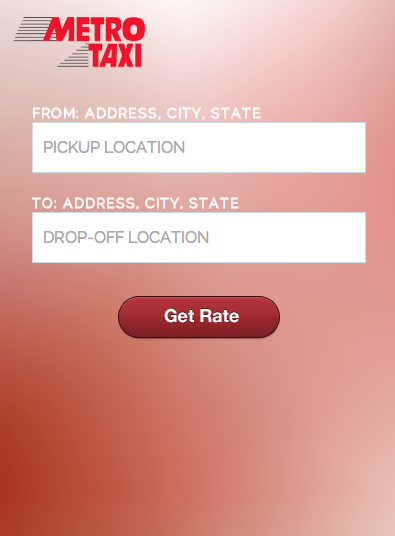 Simply put in the two locations and see the rates for your trip. It also shows duration of the trip, price and distance. The new Kamagra Oral Jelly contains 100 mg of the famous Kamagra. Need a ride to the airport in class? Check out our affiliate, who will drive you in a town car! Why wait to book a ride? Book a ride now via our website!